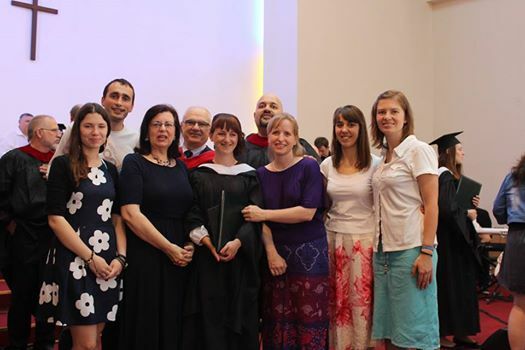 This is my first graduation as the director of the World Missions Program at Kyiv Theological Seminary. Graduations are the time when we get to celebrate the success of our students, and know that they are as prepared as possible for the future of ministry that God has for them. The World Missions Program is quite small, so we are excited by every graduate. 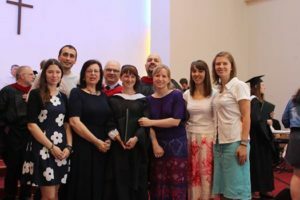 This year we had one graduate – Olga, who was also from our church. So she heard about the importance of mission from all angles!